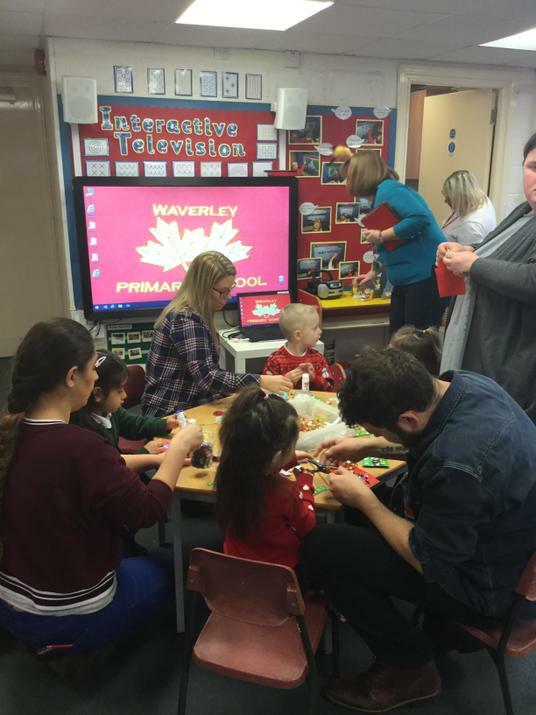 A festively busy week at Waverley. 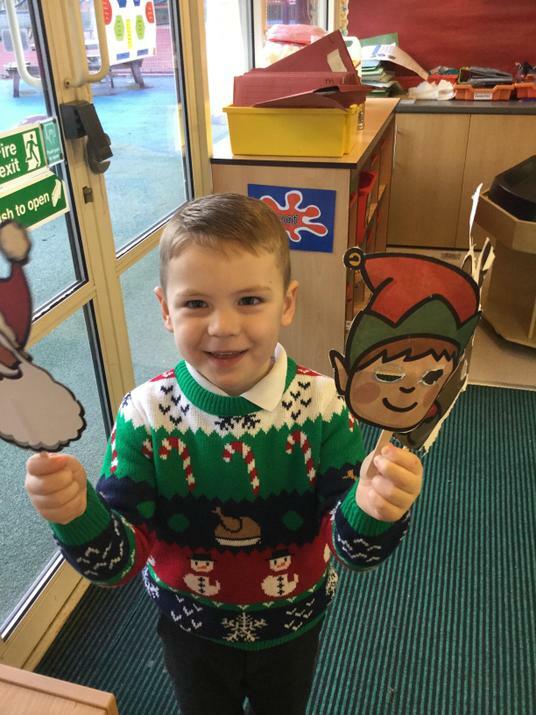 Reception children were fantastic in their Nativity performance on Monday to the school and Tuesday to parents... we are now all Sleepy Shepherds after this week. 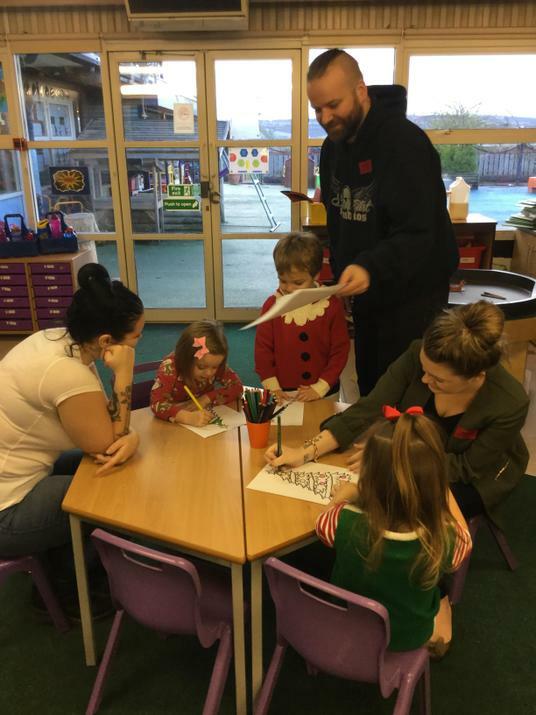 Today we had our Christmas party, all the children enjoyed dancing, singing and games in the gym. One more week to go! 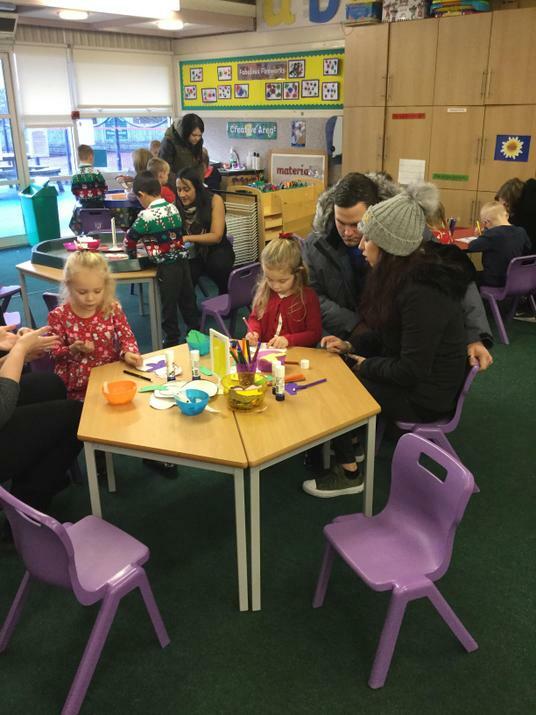 A huge thank you to everyone who made it this morning to our Early Years Christmas Craft morning. 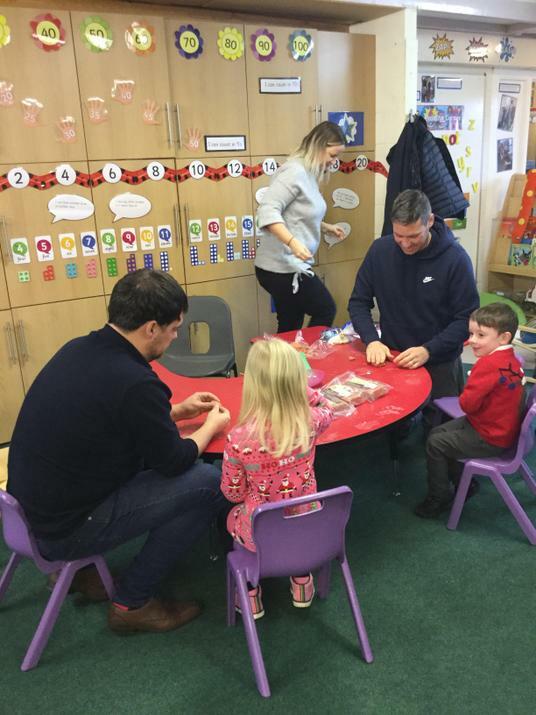 We had lots of fun making crafts in our Rising 3's, Nursery and Reception classrooms. 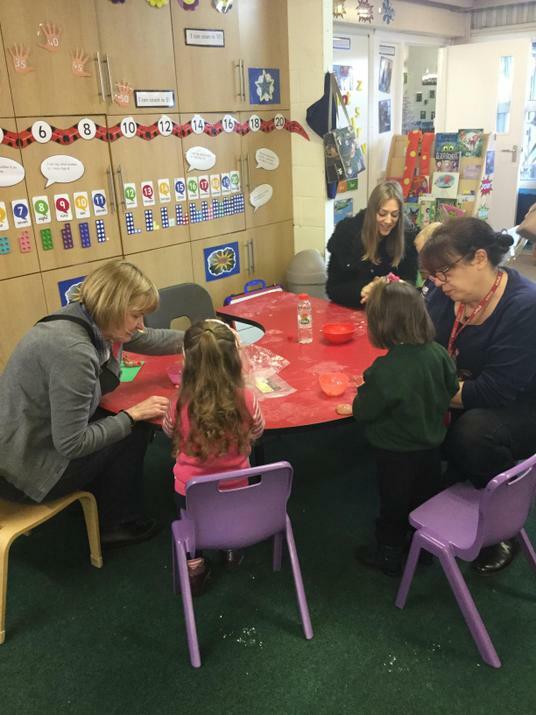 I hope both you and the children enjoying spending time creating Christmas crafts. 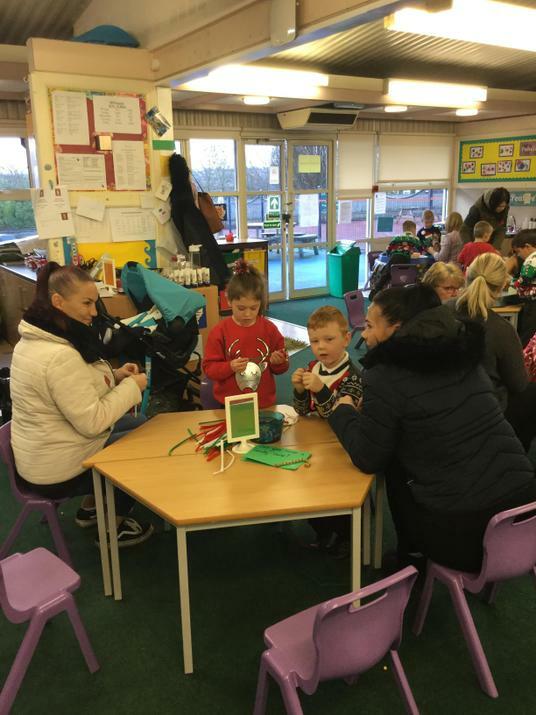 The children were very excited to take them all home to decorate their houses. Welcome back to the second half of the Autumn term. This term we will be looking at the topics...Monsters and Aliens, Superheroes and Christmas. We have begun our topic of Monsters and Aliens and this week we have read the story Glad Monster, Sad Monster. 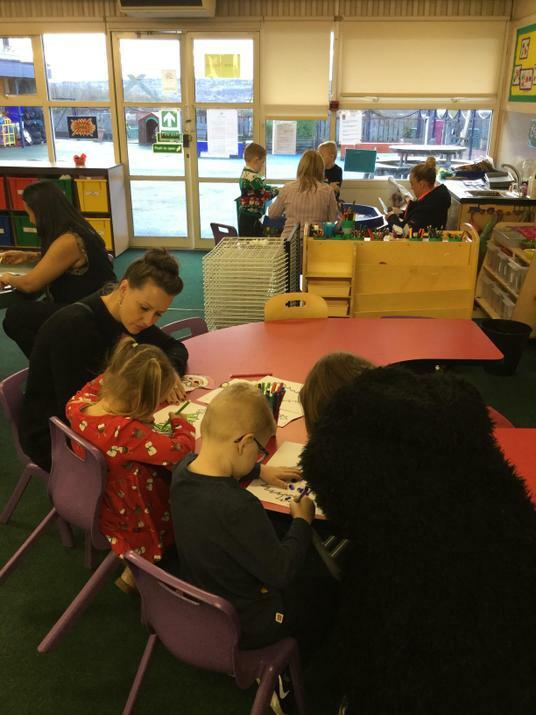 In this story the monsters talk about how they are feeling and we have been encourging the children to talk about how they are feeling through out the week. 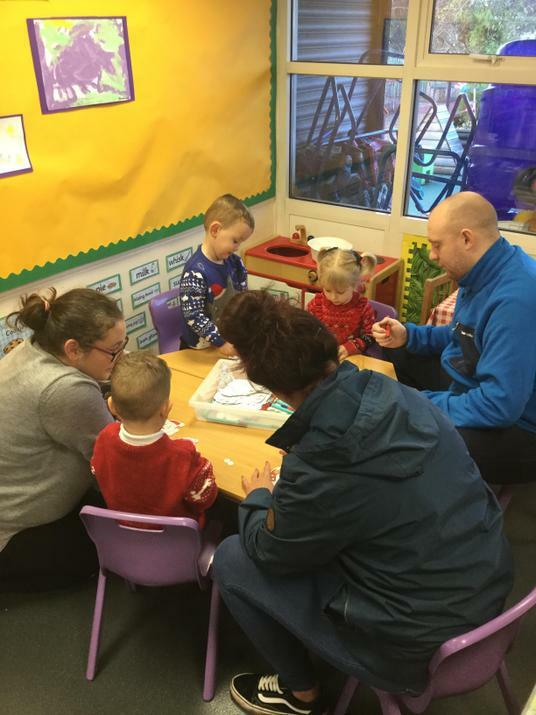 The children told me they were happy about going to the shop, they said they sometimes feel cross if someone takes a toy off them and some children told me they felt nervous about having the Flu Jab on Thursday. However, I told them all that I was feeling super proud of my class this week.